My Favorite Guacamole. Avocados are an acquired taste. Either you love them or you hate them. And I love them. Let’s talk about a recent avocado convert — my husband! Many times, people don’t like a particular food because they didn’t eat it often as a child, or they may have had an “off” version. 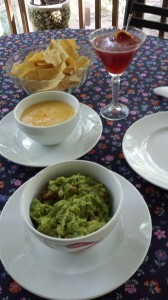 My Favorite Guacamole is now one of my husband’s favorites, thanks to Robin Rankin at Patsy’s Restaurant in Bethany Beach, Delaware! 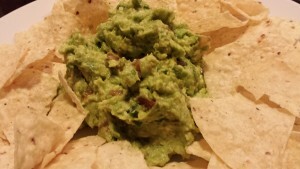 Robin’s guacamole is super garlicky which my husband loves. 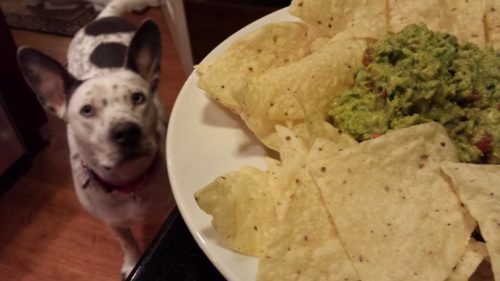 Previously, I didn’t add garlic to my guacamole. 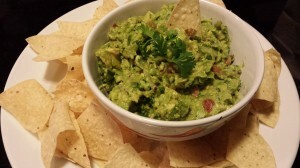 Having tasted Robin’s guacamole, and noticing my husband’s devouring of almost the entire bowl, I had to adjust my own recipe. They say the key to a happy relationship is through a man’s stomach. And I’d like to keep my husband happy! 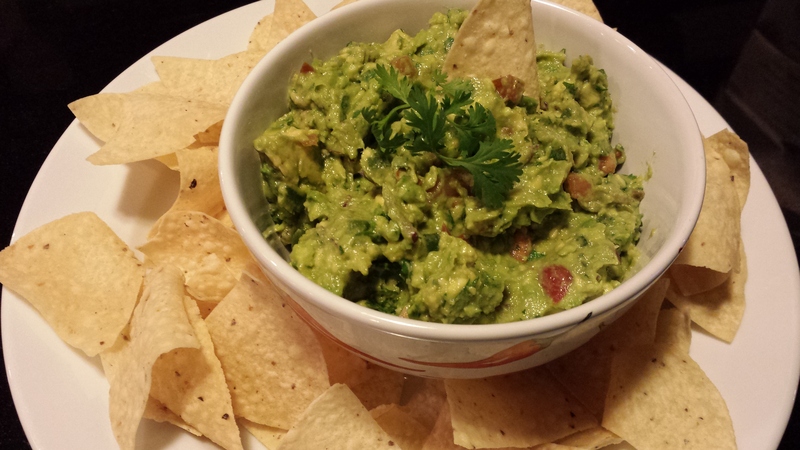 Robin shared that her kitchen team uses a lot of garlic and roasted jalapenos in the guacamole. So, I came up with a similar version. You still need to head to Patsy’s for the original version, and try my version when you are at home! Start with some avocados. This is one dish where the avocados should be at their peak, not too ripe, and not underripe. I like to use the Haas avocados. I find the other kinds to be stringy and not as rich in taste. 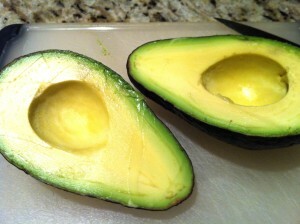 Avocados are ripe when they yield slightly to pressure with your finger or thumb. I keep my ripe avocados in the refrigerator so they last longer. 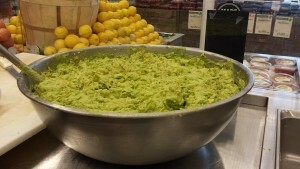 Scoop the avocado pulp into a non-metallic bowl and mash. 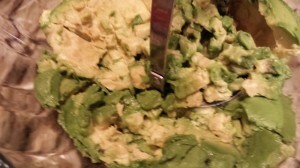 Leave some avocado chunks if you like chunky guacamole. I’m not a fan of the “premade” avocado pulp that is available at the grocery store, yet you can certainly use it if you prefer. 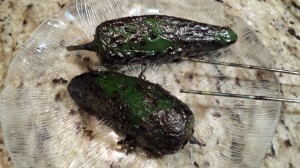 Roast a jalapeno pepper over a gas burner, or roast in the oven until the skin turns black and starts to pop. Peel, seed, and chop the pepper. 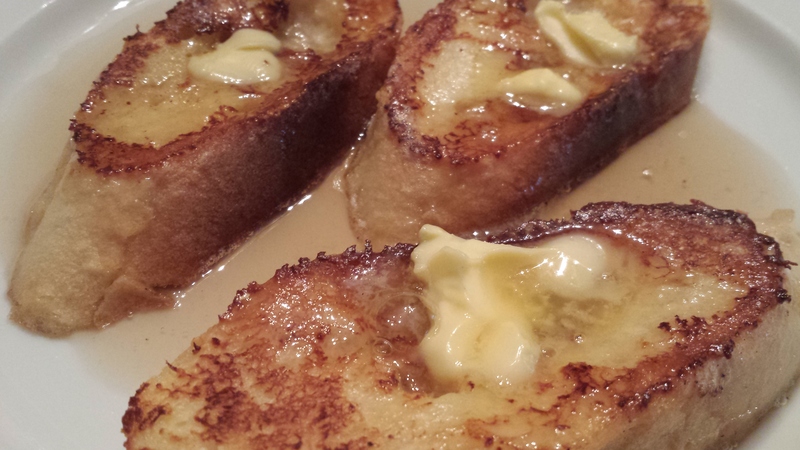 Roast a head of garlic in the oven, drizzled with canola oil, for about an hour at 300 degrees until it browns. Scoop out the roasted garlic pulp and mash it. 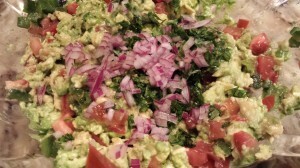 To the mashed avocado mixture, add finely diced ripe tomato, minced red onion or thinly sliced scallions, chopped roasted jalapeno pepper, chopped cilantro, lime juice, salt, and mashed roasted garlic. Stir it all together and serve with tortilla chips or a plate of fresh raw vegetables. 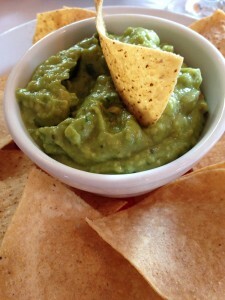 Guacamole purists will argue about “authentic” ingredients. Sometimes I add some roasted cumin powder. It just depends on my tastes. Make what you like. 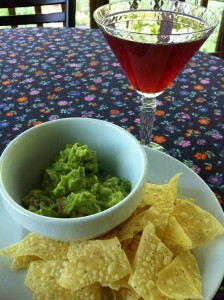 Serve My Favorite Guacamole as part of a Tex Mex buffet along with my Party Salsa and Spicy Chile con Queso. I just love the nutty, creamy consistency of a perfectly ripe avocado. Maybe one of these days I can get my husband to eat raw avocados, sliced or cubed, in a salad. There is always hope. Another serving option is to use whole crispy tortilla strips in “spoon-like” fashion. 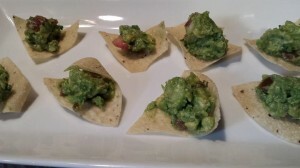 Just put a dollop of guacamole at one end of each tortilla strip and garnish with some sliced green scallion tops. Your guests will love this presentation. 1. Slice off the very top of a head of garlic and discard. 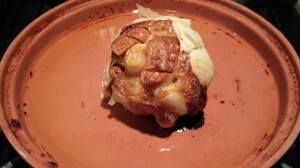 Roast the garlic head in the oven on a baking sheet, drizzled with canola oil, at 300 degrees Fahrenheit for an hour or until the garlic cloves are brown and soft. Set aside to cool. 2. 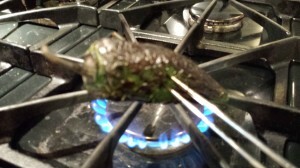 Char the jalapeno pepper over a gas burner on high heat, or roast in the oven with the head of garlic. The jalapeno pepper’s skin should become black and split, and should peel off easily. 3. Peel the skin from the charred jalapeno pepper and discard. Slice open the pepper and remove the stem and seeds and discard. Chop the seeded pepper into small pieces. Set aside to cool. 4. Squeeze the roasted garlic cloves out of the head of roasted garlic and mash into a pulp. 5. Halve, stem, and pit the avocadoes. Scoop the avocado pulp into a non-metallic bowl. Mash the avocado pulp with a potato masher or a fork. 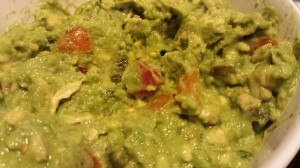 If you have a molcajete for guacamole making then use it to mash the avocado. 6. 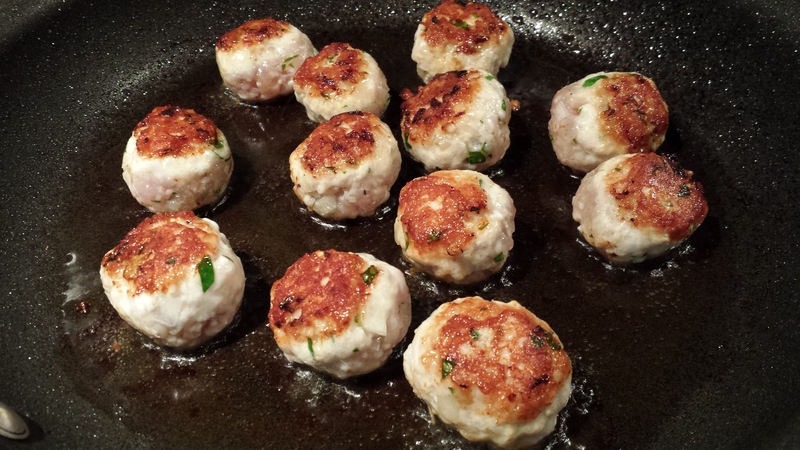 Add the jalapeno pepper, mashed garlic, tomato, onion, lime juice, cilantro, and the optional roasted cumin powder. 7. Combine ingredients being careful to keep the guacamole a bit chunky. 8. Season with salt to taste. Transfer to a serving bowl. 9. 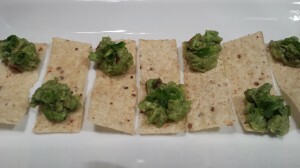 Garnish with a sprig of cilantro and serve with tortilla chips! Makes about 2 cups of guacamole. 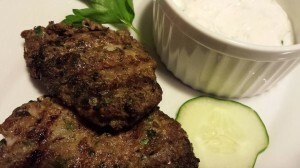 Serve with tortilla chips or warm fajita-size flour tortillas. Serve as part of a Tex Mex buffet or as an accompaniment to tacos or fajitas. Variations: Omit the cilantro if you are not a fan. Add jarred chopped jalapenos if you don’t want to char your own jalapeno peppers. Add more or less of the peppers depending on how spicy you like your guacamole. Get your own molcajete so you can make “authentic” guacamole!